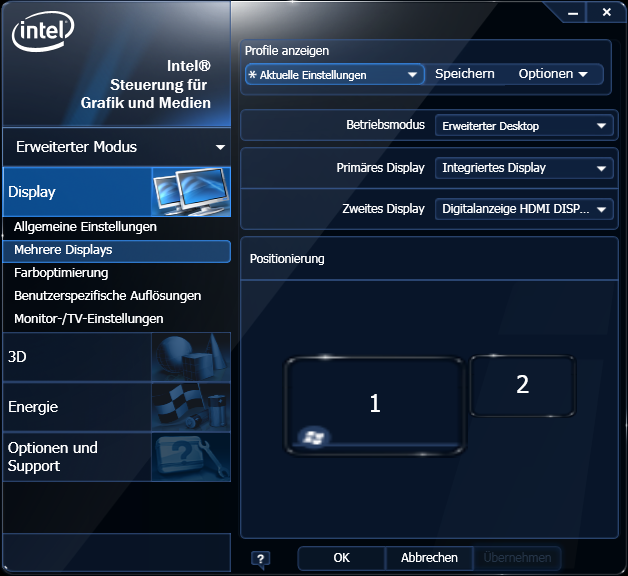 The HDMI-Adapters can be used to connected TFT displays with RGB interface to a HDMI output and USB host for power supply and touchpanel mouse emulation. The adapters are pre-programmed with the RTP or CPT firmware, but the EDID EEPROM is empty. 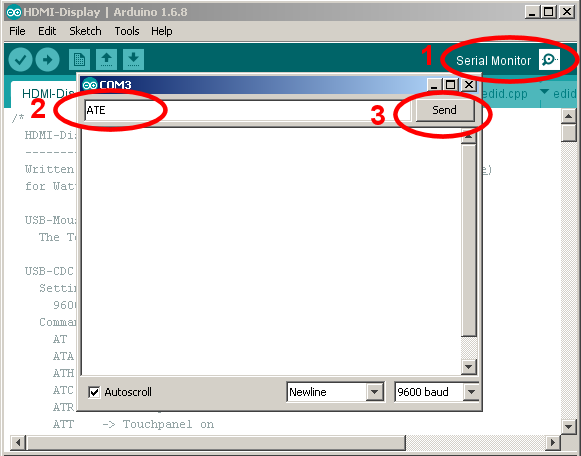 If you want to make changes on the firmware then a new firmware can be uploaded using the Arduino IDE. 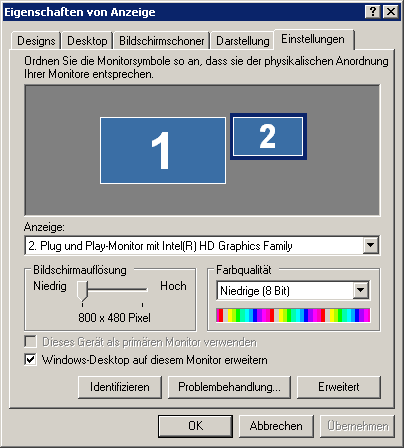 The HDMI-Adapter can be used with different displays and before connecting any display, please check the jumper settings on the adapter. For a resistive touchpanel (RTP) the jumpers TP_SDA+TP_SCL+TP_INT have to be open. For a capacitive touchpanel (CTP) the jumpers TP_SDA+TP_SCL+TP_INT have to be closed and VCCIO set to 3V3. If the display has an on-board backlight boost regulator (most of the CTP displays) then the jumpers LED+ and LED- have to be set to 5V. The display cable contacts have to be to the top. The HDMI-Adapter can be connected to any HDMI output and in general the display is automatically detected via the EDID EEPROM as HDMI DISPLAY. The HDMI-Adapter is powered via USB and the touchpanel is emulated as standard mouse. Special drivers are not needed. There is also a serial port (VCP) to change different options like the backlight. To program the EDID (Extended Display Identification Data) into the EEPROM the switch next to the HDMI connector has to be set to EDID prog. (<=v1.1 close jumpers SDA+SCL). The programming can be started by holding the tactile switch SW1 on power-up. Note, at first a calibration of the resistive touchpanel is done. See Optional Resistive Touchpanel Calibration. The firmware contains different EDID information and the respective data can be changed with the commands for screen width ATS7=x and screen height ATS8=x. After the programming the switch next to the HDMI connector has to be set not to EDID prog. (<=v1.1 jumpers SDA+SCL have to be opened) otherwise a connected device cannot read the EDID information. Power off everything and connect the display with touchpanel. Hold down the tactile switch SW1 and plug in the USB connector (power on). Press the center on the left edge (x axis) about 5s till the LED blinking changes. Press the center on the right edge (x axis) about 5s till the LED blinking changes. Press the center on the top edge (y axis) about 5s till the LED blinking changes. Press the center on the bottom edge (y axis) about 5s till the LED blinking changes. Note, after the calibration the EDID EEPROM is programmed with the default data.